An online declaration in support of a fuller extract from Krugman’s article (see the text below) has received over 2000 signatures in little over a month. This is already higher than all earlier appeals for the reform of economics, since and including the June 2000 petition by students at the École Normale Supérieure (France’s premier institution of higher learning) protesting against the excessive mathematical formalisation of their curriculum and its neglect of economic realities. This petition received 1545 signatures and prompted the French Minister of Education to set up formal enquiry. Krugman joins a line of Nobel Laureates, including Ronald Coase, Wassily Leontief and Milton Friedman, who have argued that economists has become largely transformed into a branch of applied mathematics, with inadequate contact with the real world. On the online website, Krugman’s words are supported by Nobel Laureate Douglass North. The narrow training of economists – which concentrates on mathematical techniques and the building of empirically uncontrolled formal models – has been a major reason for the failure of the economics profession to appreciate market vulnerability and warn of the serious risks in the financial system. In their pursuit of tractable models, economists have made over-simplified and misguided assumptions concerning of human agents, markets and other institutions, rather than engaging adequately with the complexities of the real world. Mathematics is very important and useful, but it should be a servant to economics, and not its master. Real-world substance should prevail over mathematical technique. To help avoid further failings, governments in the USA, Europe and elsewhere should look into the state of economics and the way economics is taught. Of the 2000-plus signatories of the current online appeal, 62% have PhDs, 20% are from the USA, and 10% from the UK. 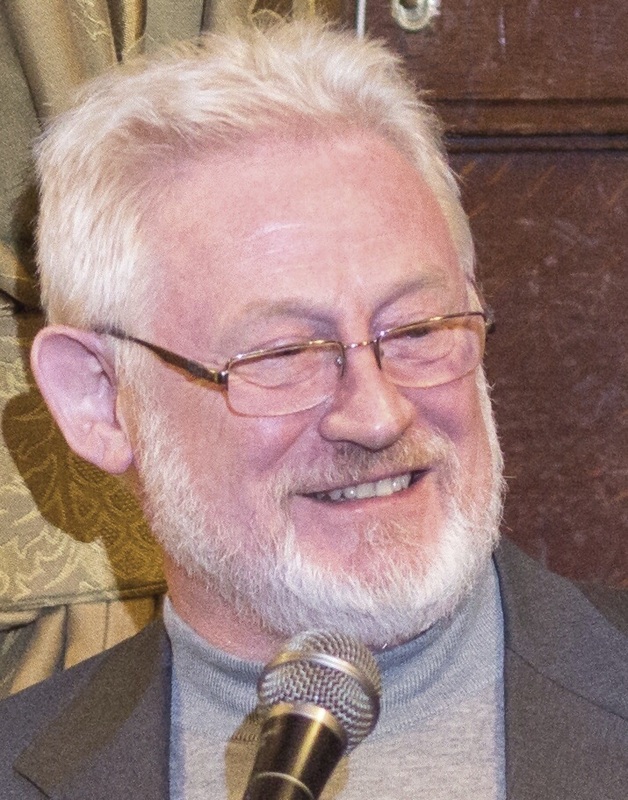 As well as Nobel Laureate Douglass North, other prominent signatories include leading international academics and researchers such as Masahiko Aoki, Tony Aspromourgos, Michael Bernstein, Margaret Blair, Mark Blaug, Daniel Bromley, John Cantwell, Ha-Joon Chang, Victoria Chick, Keith Cowling, Kurt Dopfer, Gregory Dow, Ronald Dore, Giovani Dosi, Jean-Pierre Dupuy, Peter Earl, Jan Fagerberg, Olivier Favereau, Duncan Foley, John Foster, Geoffrey Harcourt, Arnold Heertje, Joseph Henrich, Stuart Holland, Will Hutton, Peter Kellner, Arjo Klamer, Mark Lavoie, Richard Lipsey, Brian Loasby, Mark Lutz, Ronald Martin, William McKelvey, Deirdre McCloskey, Stanley Metcalfe, Julie Nelson, Richard Norgaard, Luigi Pasinetti, Peter Richerson, Erik Reinert, Barkley Rosser, Kurt Rothschild, Bridget Rosewell, Robert Rowthorn, Malcolm Rutherford, Paolo Saviotti, Malcolm Sawyer, Esther-Mirjam Sent, Mark Setterfield, Gerald Silverberg, Laurence Shute, Robert Skidelsky, Peter Skott, Ronald Stanfield, Arthur Stinchcombe, Thomas Weisskopf, Sidney Winter and Stefano Zamagni.